NailSpex — Lauren Wireman’s line of super-cute glasses made just for nail techs — shield the eyes from flying Swarovski crystals and other nail debris. “I went through a phase at the beginning of my career when I thought I was invincible, but it only took getting acrylic in my eye twice to realize that I needed to protect my eyes when doing nails,” says Lauren Wireman, a Cape Coral, Fla.-based nail artist and the owner of Wildflowers Academy nail school. “I was that teen who lied to my parents to get to the eye doctor for glasses because I wanted them so badly — not because I needed them, but because they made me feel more intelligent.” With these facts in mind, it was an easy leap for Wireman to go from nail tech to eye glass designer. NailSpex — Wireman’s line of super-cute glasses made just for nail techs — shield the eyes from flying Swarovski crystals and other nail debris. The lenses are clear polycarbonate and are thinner and lighter than regular plastic lenses. 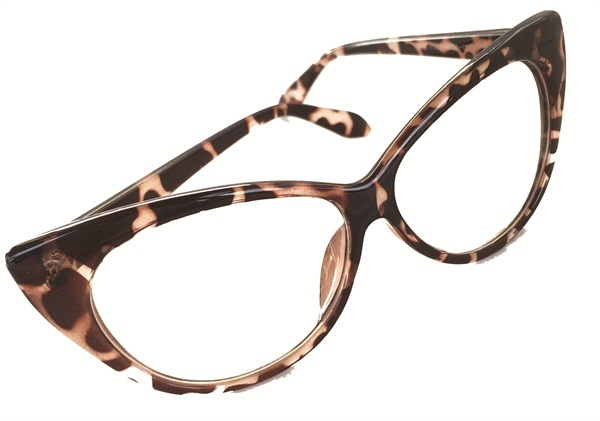 They are also up to 10 times more impact resistant than plastic or glass lenses. 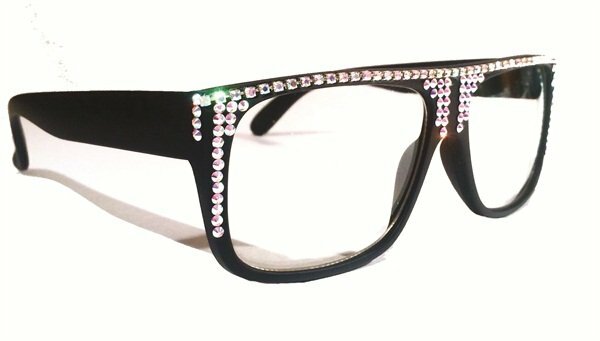 Some NailSpex come blinged out with genuine Swarovski crystals, or you can buy the frames and bling your own. “Readers or ‘cheaters’ are also available,” she says. For more information, go to www.nailspex.com.